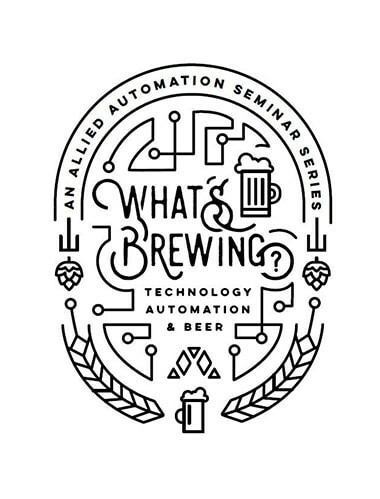 What's Brewing: Celina, Ohio - Allied Automation, Inc.
Allied Automation is pleased to announce our annual “What’s Brewing” tour will kick off it’s 2019 campaign at C-Town Wings on April 18th, from 3:30pm-7pm. The “What’s Brewing” tour will make stops in cities across the Midwest including Celina, Dayton and Columbus in 2019. Interactive and hands-on product demonstrations will be available. Allied Automation will highlight partners with cutting edge technology including Mitsubishi Electric Automation, Festo, Universal Robots, Mobile Industrial Robots (MiR), LMI Technologies, CREVIS and MOXA.